The Saxon church of St Margaret, now a ruin, is situated in the grounds of Bayfield Hall. 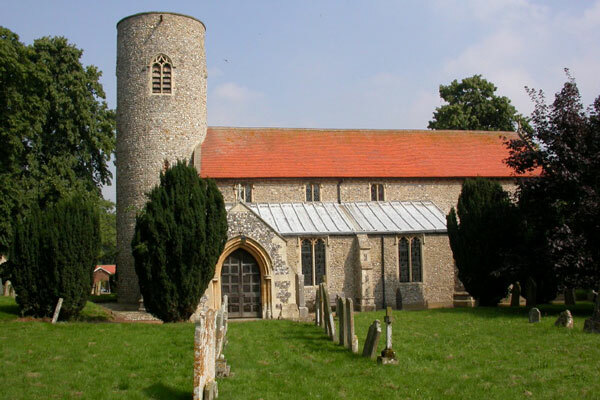 This is the responsibility of Letheringsett PCC and once a year, in the summer, the Benefice hold an open-air Service followed by a picnic in the delightful grounds of the Hall. 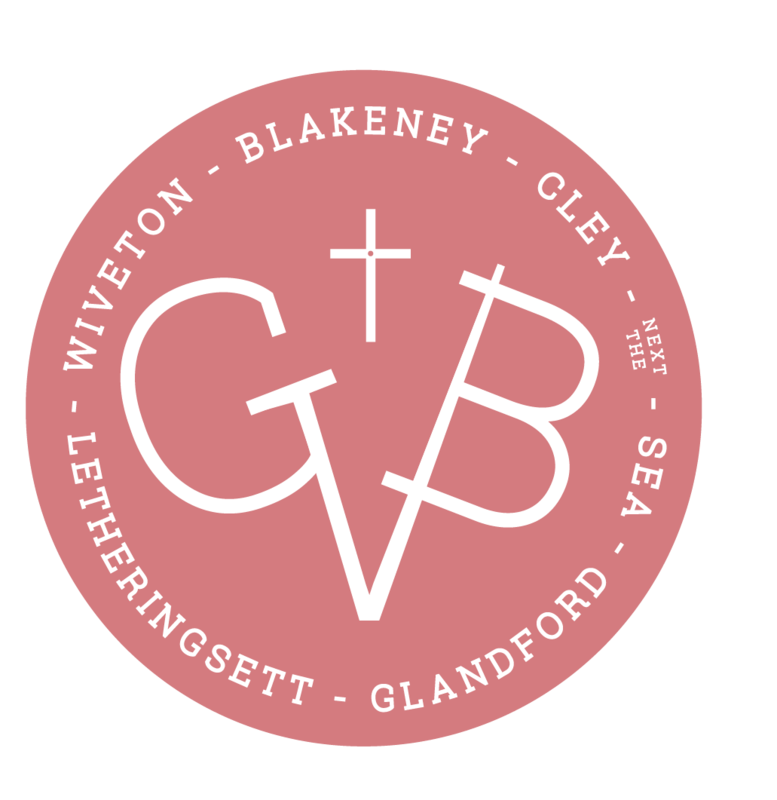 The Church draws its worshippers from both the immediate locality and surrounding areas, including Holt. Easter communicants number 50. There is a regular ministry, with a monthly Communion, for the residents of the elderly care home at Letheringsett Hall. Letheringsett, which is situated on the main road from Fakenham to Holt, has a pub which also functions as a village shop, a working water-driven flour mill, a ford across the River Glaven and a Nursing Home. The village hall, built in 1910, is used for a wide variety of activities including classes for art, dance and pilates as well as for private functions. It is also used for Parish Council and PCC meetings. It has a capacity of 100, has central heating and has recently been modified for disabled access. The striking round tower – the only one in the valley – was erected shortly after 1086, but the rest of the church was not added to the tower until 1234. Of note is the continuous line of the nave and chancel, for there is no screen or rood to separate the parts. 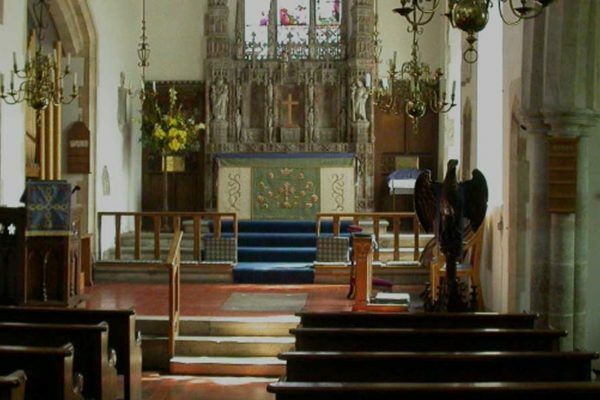 In the mid 1950’s the side aisle chapels were restored and stained glass windows were inserted. A series of improvements and additions to the organ has been completed, greatly adding to its musical range. The 200 year-old barrel organ has been fully repaired and restored. A sound system with a hearing loop was installed in 2004. Work is shortly to begin, subject to planning permission, on providing new baffles to the round tower, the need for which was identified in the last Quinquennial Report. Information on the feasibility of providing disabled access, toilet and kitchen facilities is awaited before applying for a Faculty.